We were delighted once again to sponsor the 2016 Autumn Festival in partnership with the Stratford Literary Festival. This year’s line-up featured three very well-known figures representing a varied and highly entertaining programme. 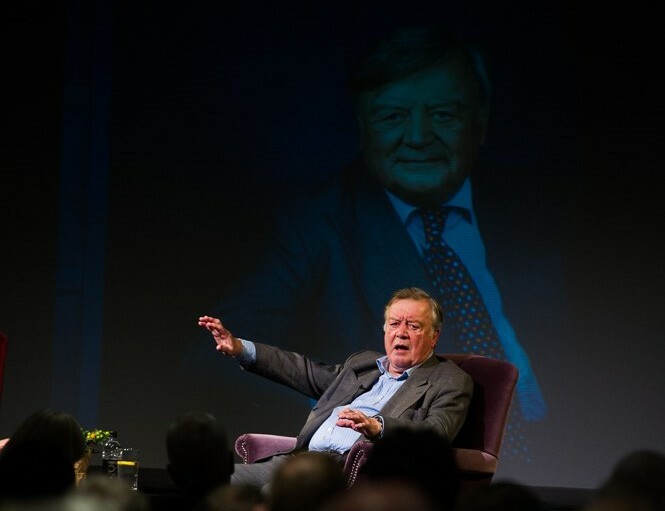 First up was Ken Clarke, MP, former Chancellor of the Exchequer and political heavy weight, a colourful character described as the ‘big beast’ and known for his forthright views. Talking about his autobiography, Kind of Blue, he explained he’d chosen the title because of his love of jazz and his stance on the left of the Conservative party. He gave his attentive audience insights into cabinet meetings, his relationship with Margaret Thatcher and his views on Brexit and the current cabinet. 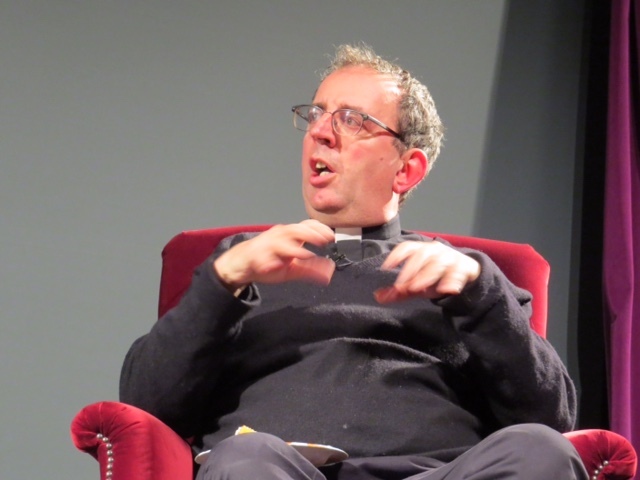 Next we had an hour in the company of the Reverend Richard Coles, pop star turned vicar, and the time flew past as we listened to his honest and engaging recollections. 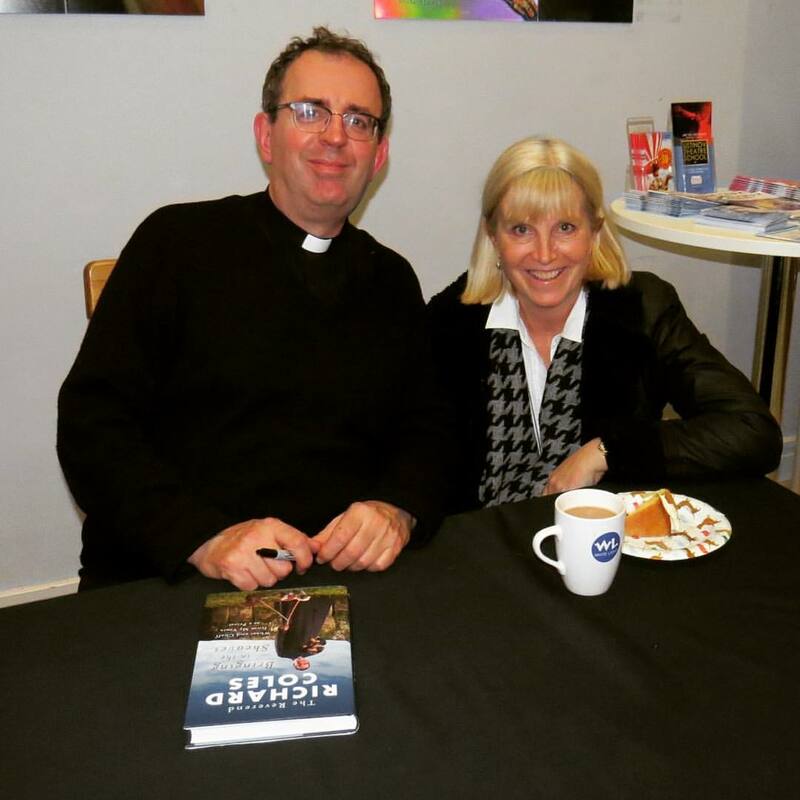 These included the difficulties of growing up as a teenager and choirboy, the two years he spent studying in Stratford-upon-Avon, his rock and roll years with the Communards, his Damascene moment when he found God and his life now as a parish priest and TV/radio personality. What an extraordinary life and incredibly engaging man. 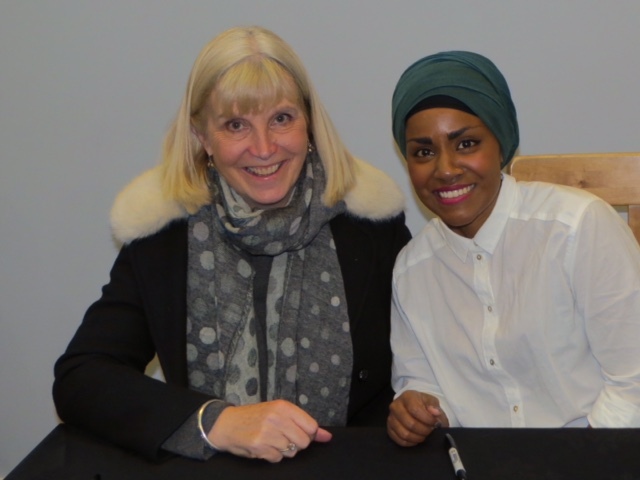 Last but certainly not least we had a fascinating and delightful evening listening to the remarkable Nadiya Hussain. A very articulate and genuine person, she had the audience entranced by her honesty and wit. 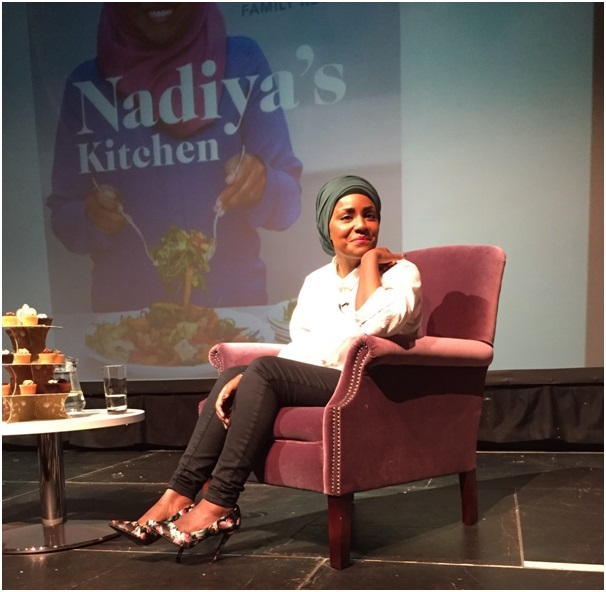 She explained how, as a Muslim woman, she finds living in the UK and how immediately after she won The Great British Bake Off, her family had to have a police presence in their home and she wondered what she had done to her children and husband whom she clearly adores and who are still her Number One priority. In the short while since she became a familiar face on our TV screens, she has written two cookery books, has a novel being published in the new year, has made a documentary about Bangladesh where she was born and yet still finds time to be a hands-on mum. 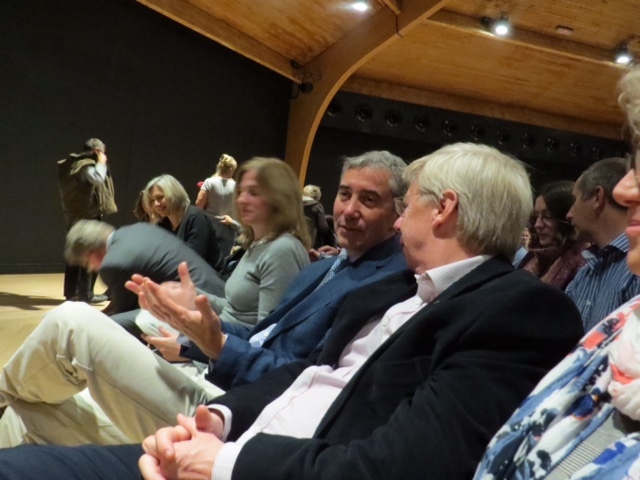 Congratulations to Stratford Literary Festival for another successful Autumn programme.